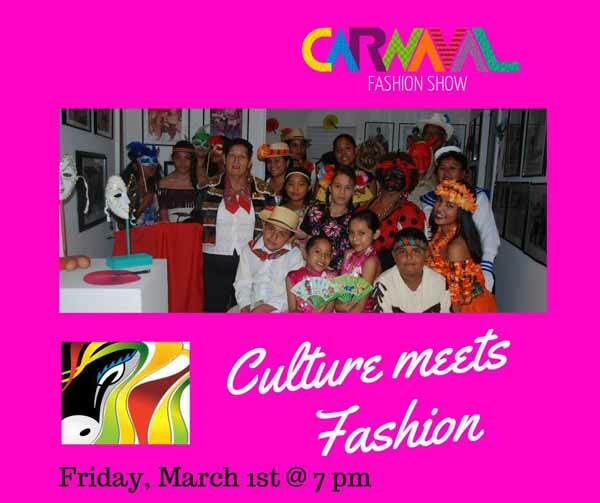 Carnaval Fashion Show will be depicting our traditional comparsas. Join us on Friday, March 1st, 7 pm at the San Pedro House of Culture. 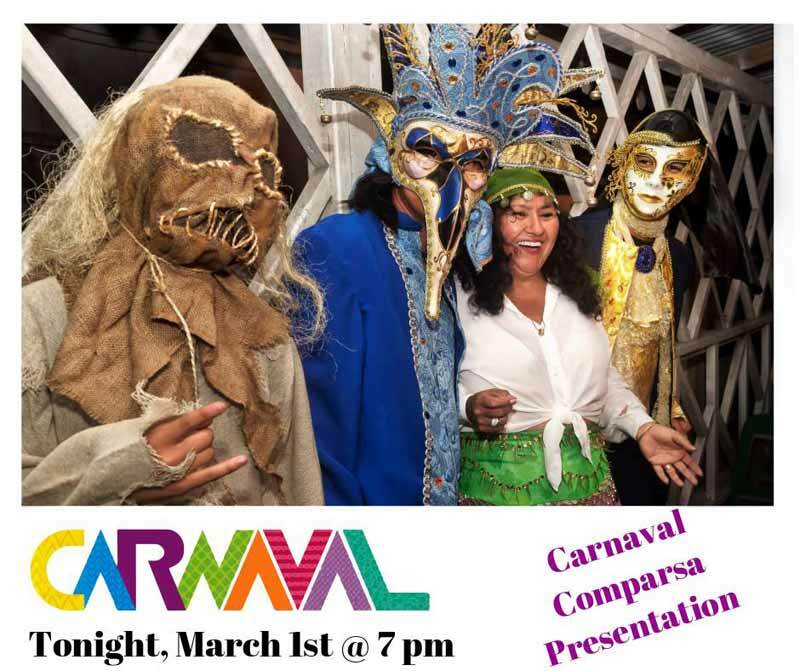 Come one, come all and enjoy the history of Carnaval in San Pedro. Be part of the fun and the celebration! El que lo vive, es el que lo goza! 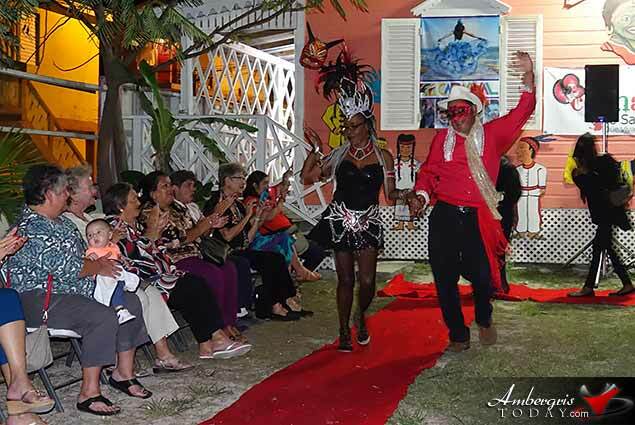 The San Pedro House of Culture officially kicked off the Carnaval 2019 celebrations on Friday, March 1, 2019 with a Carnaval Comparsa Fashion Show. Those in attendance enjoyed brief history of carnaval comparasas as models showed off their costumes and danced for the crowd. Here are some pictures of the event. The San Pedro House of Culture is currently hosting a photographic exhibit of carnaval, feel free to drop by and enjoy some pictures by photographer Karen Brodie.